Someone out there at Amazon is behind the scenes, doing God's work. For the most part, people don't read episode descriptions because they're pretty boring. If you know what the show is about, you just want to get down to watching it. But every now and then, there are magical episode descriptions written by someone who really cares. Which brings us to Amazon Video and the service's synopses Nick Arcade, Nickelodeon's old game-centric show. Nick Arcade in its heyday. 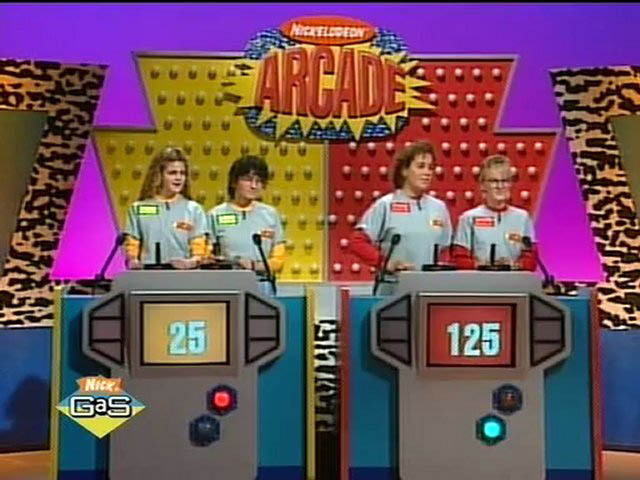 Nick Arcade was part game show, part tournament, pitting two teams of two kids against each other for the chance to face off against the Video Game Wizard. Folks may not remember it and it only ran for two seasons, but someone at Amazon know each episode well enough to have some fun with the synopses. As pointed out by freelancer writer Heidi Kemps on her Twitter account, the Nick Arcade descriptions are pure gold. "A contestant named Nicole goes inside of a video game and has to jump over virtual rats in an attempt to win a set of encyclopedias. Host Phil Moore makes no attempt to convince her that it isn't worth the trouble," reads the synopsis of the first episode. 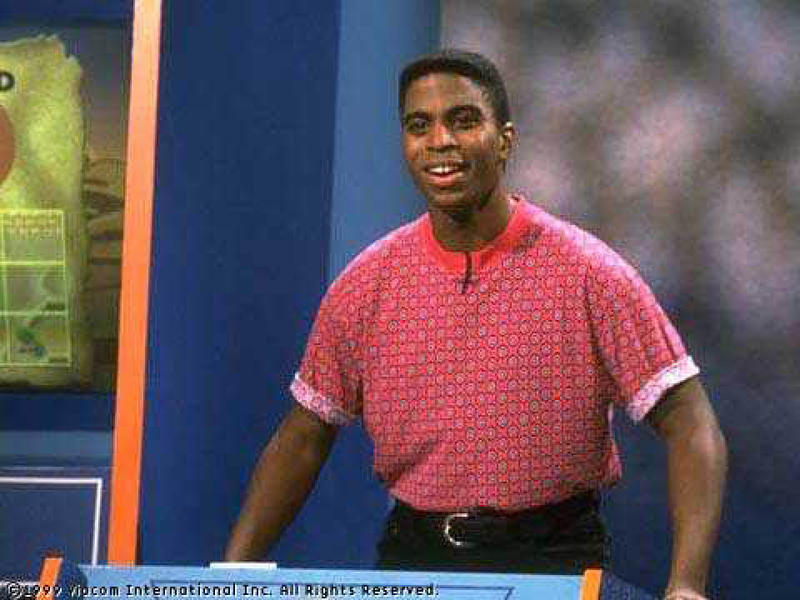 "Host Phil Moore wears a shirt so baggy that a sharp gust would send him sailing into the sky. The contestants go inside a video game, where they are required to put on helmets and kneepads so they can safely steal digital bananas from virtual monkeys," says the description for episode seven of the first season. Most of the second season descriptions follow that last quote, being mostly concerned with the fashion of host Phil Moore. They are equally hilarious. You wear that shirt, Phil. "Phil? Phil, what happened? The Hawaiian shirt is gone. You've got on this shiny gold number that isn't even tucked in, like you just rolled off your waterbed and onto the Nick Arcade set. Was it something we did? Please bring back the Hawaiian shirt," reads the synopsis for episode four of Season 2. I would call each and every one of these art. I frankly want this person, whether they work for Nickelodeon or Amazon, to write episode descriptions for everything. Others have pointed out that similar synopses were written for Super Sloppy Double Dare, but sadly, Legends of the Hidden Temple didn't get the same treatment. Missed opportunities. If you're already enjoying this streaming time machine, then you'll probably enjoy the other two times we've commented on Nick Arcade at USgamer. Long lost soul Bob Mackey wrote about Nick Arcade being great for kids in the 90s, but the Retronauts team took a crack at the show a few years later. Tagged with News,	Nick Arcade.